This article is rough. Sarcasm only works if you actually believe what the writer is saying in the rest of the article to be true. Unneeded complexity? 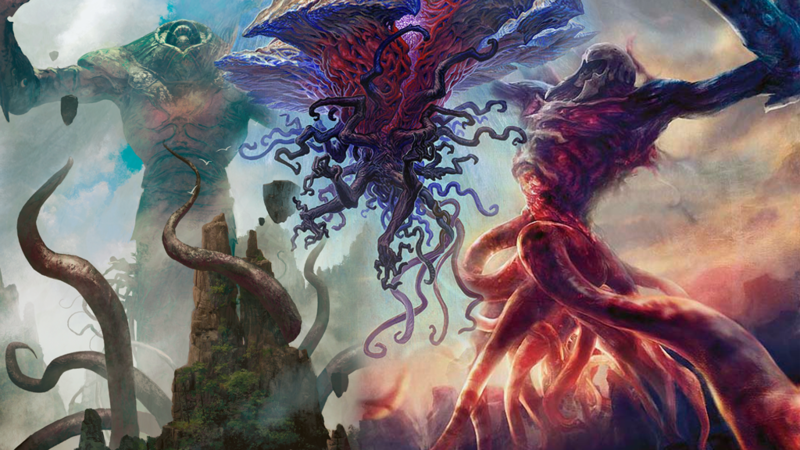 Complexity is what makes magic awesome. The colourless restriction is awesome for limited play! the added mental challenge will be great. And really, nothing is changing about the fundamentals of the game. So yeah overall, i would say making limited play more interesting at the cost of almost nothing is “totally worth it”. No clear winner with the expeditions? Wasteland and horizon canopy are pretty clear to most people. Or was that sarcasm again? I cant tell because this is such a bad article it could be satire. Any complexity added to the game increases the barrier to entry. While the new mana symbol is very easy for most of us who already play to intuit, it’s just going to be one more thing that a new player has to learn. 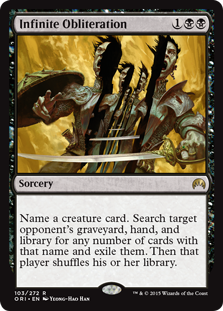 Wizards has gone out of their way to limit and remove things that were seemingly innocuous throughout Magic’s history. It’s hard for us as established players to recognize that complexity once we’re already in it. 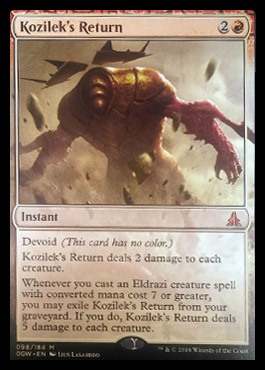 As far as the promos go, Wasteland does seemingly take the top slot at first glance, but there’s already three promo printings of Wasteland and the artwork for this one is quite lacking. 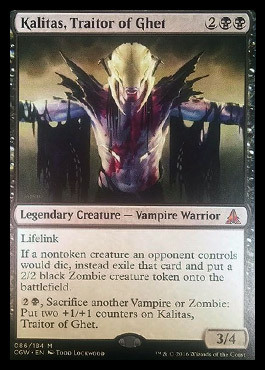 Horizon Canopy is a sweet land, but how many people are looking to pimp out their G/W deck? But if you take a look at something like Forbidden Orchard, a card that slots into very powerful Vintage decks, there’s room for the potential jostling of positions. Except that this isn’t adding any complexity to learning the game. its the exact same concept as having to tap at least 1 forest for a 3G cost. its one of the first things you learn when you play the game. this is no barrier to entry to the game because it is a fundamental concept that has existed since the games invention. If you can understand tapping a coloured symbol for a coloured cost, you can understand tapping a diamond symbol for a diamond cost. 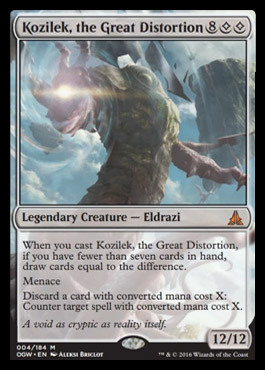 The only added complexity is in the draft environment where you may have to consider picking wastes in order to play colourless spells that require the cost or take an extra second to consider your land base in limited play. As far as forbidden orchard making waves for the price I cant see it. It’s also had some premium reprints with its FTV version which has gorgeous art and sits at a measly 8 dollars. big difference from the promo wastelands sitting at $250 & $300 respectively. 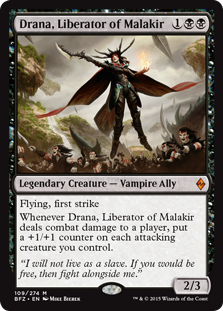 And i think the art is fine… sure it doesn’t compare to the tempest art, but its at least comparable to the 2015 judge printing. Art is a personal preference anyways. 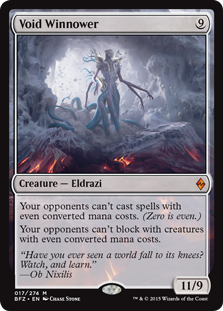 But it’s not as simple as learning another mana symbol, the new player has to retroactively understand that not every (1) on existing cards is the same. For example, they have to carry around the knowledge that Sol Ring costs (1) but taps for , that is not nothing. 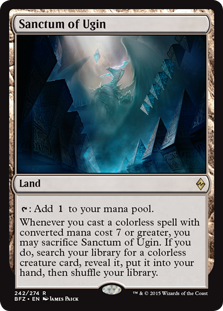 A new player will now look at a Sol Ring and see that it adds (2), which is the symbol for generic mana on cards they’re trying to pay for, but on cards they are tapping for mana. I also have to comment on the ‘added complexity’ problem you state. The colorless mana symbol is no more complex then all of the other mana symbols we use today. It is actually a clarification of the system that is currently in place. Now you will know for sure that (2) means generic mana and not colorless mana. It should literally lower the amount of confusion for newer players. 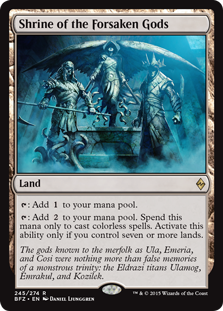 I will no long have to point out if they see (2) in the cost that it means you can use any mana and if you see T: add (1) to your pool it means add 1 colorless to your pool. No longer will we have to explain why the symbols are the same thing for 2 different things. All hail the mighty symbol. Read the first half of my reply to big daddy about complexity.